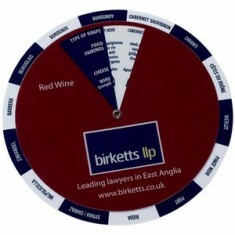 Personalised Wine Accessories and gifts make a great promotional product. 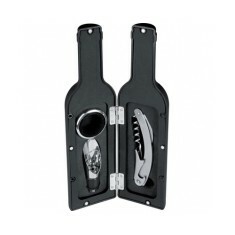 Wine drinkers will love to receive a gift from our selection of customised wine accessories due to their useful designs. 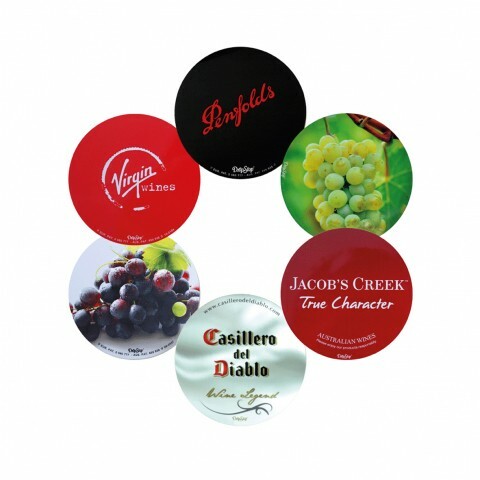 From our custom engraved wine glasses to our novel custom printed wine disc which gives recommendations for food and cheese to go with your wine, all of our custom printed wine products can be branded with your logo. 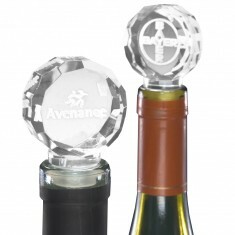 Decorate your bar or send your clients something to enjoy their evening with our promotional wine accessories. We supply plenty of custom printed wine accessories here at MoJo but a favourite from our range is our customised Bergerac Wine Set. 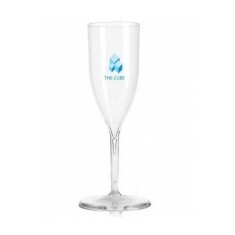 Printed with your design to 1 side of the bottle and supplied with a drip stopper, pourer and waiters knife this item is perfect for any resturants, bars or even just a gift for a night in at home! 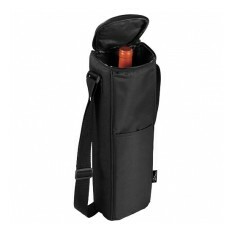 The stylish case and useful components mean this is sure to make this item a talking point wherever it is placed. 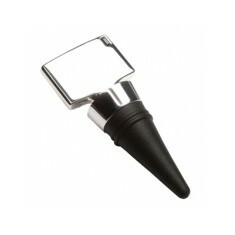 Perhaps you’re looking to help save your customers every drop with a Drip Free Wine Pourer? 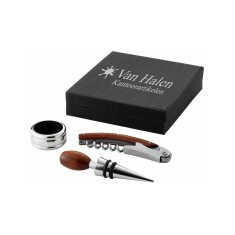 Or maybe you want a executive gift for your best customers like our customised Marlow Set? 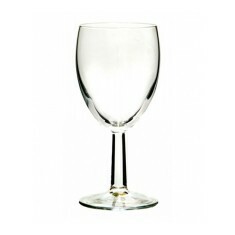 Due to their reusability, our promotional wine accessories make excellent gifts for clients or corporate items for any hospitality events. Browse through our range and if you have any questions, give our sales team a call and we will be happy to help. Wraps up to pour out wine without drips. Personalised via full colour print. Silver or gold disc available. 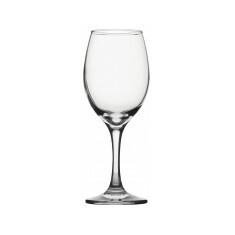 A comprehensive guide to red wine showing recommendations for foods and cheese..
6.5oz champagne flute made from food-safe and virtually unbreakable plastic. P.. 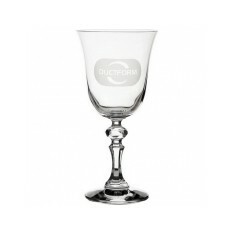 Chose our custom engraved Value Wine Glass as the perfect accompaniment for yo..
UK stocked. Inverted engraved design. Individual personalisation available. Classic round shape. 11oz capacity. Sizeable branding area. Can be individually boxed. 12.5cl capacity. Individually boxed. Inverted engraved for a durable, high quality branding. Treat your guests to our premium branded Vincento Wine Set to make sure they a..
Large branded engraving area. 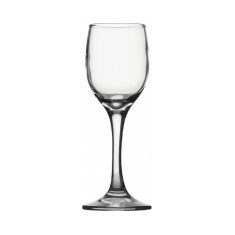 Stylish design that is perfect for presentation. Luxury & stylish design. Large branding area. Durable personalisation. Flat headed design. Branded via engraving. Supplied individually boxed. Black rubber coating. 3 piece set. 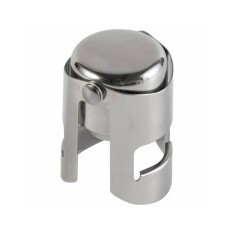 Integrated magnet closure. 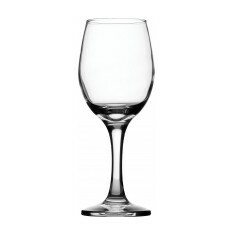 Wine bottle shape. 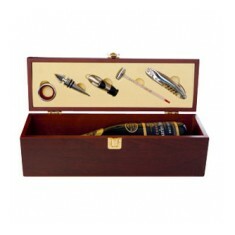 Add an extra touch of class to any bottle or champagne with our custom printed..
Wine collar, stopper, pourer, waiter's corkscrew & thermometer supplied in wooden box. 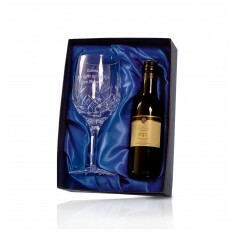 Large wine glass in a satin lined presentation box with your choice or a 187ml..
High quality crystal material. Facted cut edges. 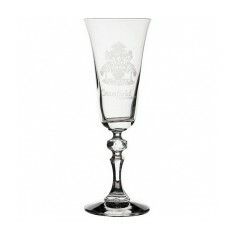 3D bespoke engraved design.